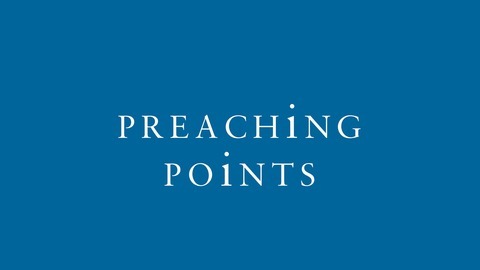 Preaching Points is a weekly podcast that provides brief reflections on preaching that points you to preaching excellence. Each Monday, you will be able to download and listen to fresh insights on preaching from our faculty at the Center for Preaching, as well as professors and friends of Gordon-Conwell Theological Seminary. 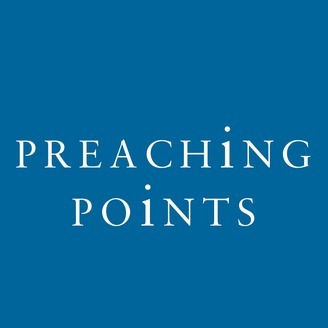 This podcast is designed to provide regular inspiration and encouragement for preachers. We want to reinforce the basics of Biblical Preaching, along with stimulating your thinking with clear and powerful ideas on preaching. You can expect quality teaching, as you will hear from Drs. Haddon Robinson, Scott Gibson, Matthew Kim and Jeff Arthurs each week. Why are dramas so engaging to watch or listen to? We can craft our sermons like a drama and take hold of some of the principles that keep listeners listening. Induction or deduction? How do you decide?